Technician shortages have reached the point that the company has seen customer “leakage” and business partner penalties tied to metrics like longer cycle time, the CEO overseeing the Boyd, Gerber and Assured Automotive collision empires said last week. 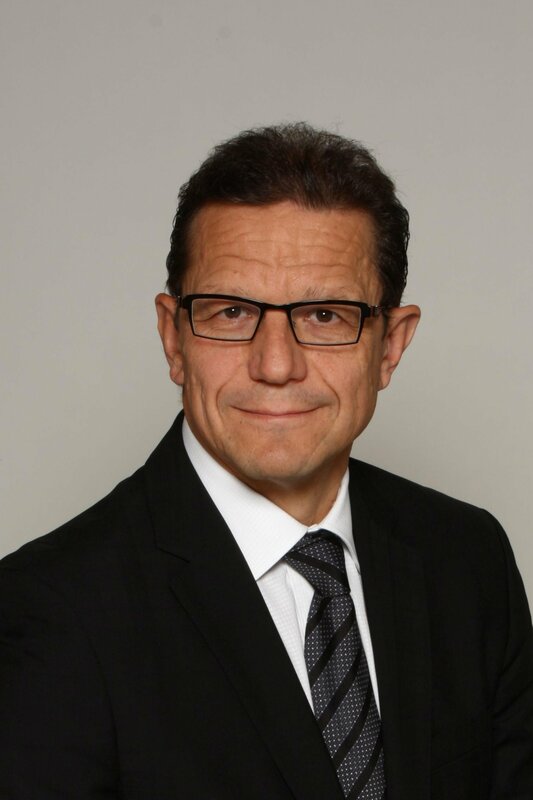 Boyd Group CEO Brock Bulbuck said May 15 the company saw “modest growth” in auto body repair manpower between January and March but “it’s too soon to draw conclusions” to draw any conclusions from that short a time. However, the automotive repair conglomerate was confident that over the long term, a series of company initiatives would address the serious issue, Bulbuck told analysts on an earnings call May 15. 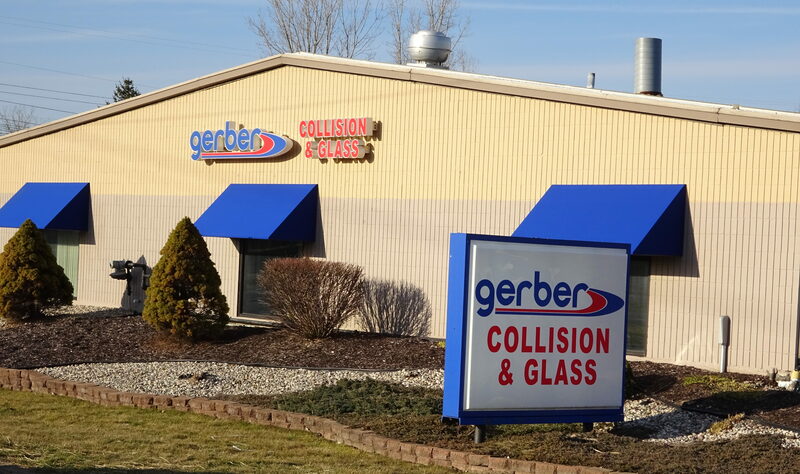 A key component of this plan takes effect this quarter and could affect the ability of smaller auto body shops and even larger MSOs to recruit Gerber technicians — or even keep their own repairers from jumping ship to the chain. Boyd’s same-store sales rose 4 percent to $388.9 million in the quarter (Canadian dollars) compared to January-March 2017, a gain the company attributed to a weak first quarter last year, “modest growth in our technician capacity” and “increased component of parts sales in our sales mix,” Bulbuck told analysts. CCC found claims nationally rose 0.8 percent in the first quarter, though they were “actually down slightly” in Boyd Group U.S. and Canadian markets, Bulbuck said. At 4 percent, “we outperformed the market and we had opportunity for more,” according to Bulbuck. But while investors could traditionally view claims as a driver of same-store sales and make predictions about the latter metric accordingly, “it’s become a little more muddled” given the technician shortage, Bulbuck said. The correlation wasn’t as strong, he said. Same-store sales could have been even better if Boyd/Gerber had the techs to do the work. Combining strong demand for collision repair with technician-light facilities leads to the MSOs’ shops having to schedule out vehicles on a waiting list, according to Bulbuck. When a collision repairer is booked up and must scheduling out customer vehicles, “you have greater leakage” — vehicle owners take their cars to competitors who have openings, he said. In addition, the backlog just leads to “the same issues going into the next period,” he said. Investors shouldn’t be “bullish” on the pent-up work in progress until the company solves the technician shortage, Bulbuck told an analyst. If it can pull it off, the company could boom. Bulbuck said the physical capabilities of the shop “would not be an issue in many of our locations” — the shops can accommodate more cars; they just don’t have the techs to perform the work. Bulbuck said the shortage impacts the company’s ability to do sales in “certainly the majority” of markets but the company didn’t want to go more specific than that. He said the shortage impacted both northern and southern states containing Gerbers. Even bad weather — “the favorable weather for our business” — in the second quarter doesn’t necessarily help the company, Bulbuck said. Without the technician shortage, it’d be a “pretty banged-up year in the making,” but that variable has proved the “governor” of the company’s ability to capitalize on higher demand. Bulbuck cautioned that due to better numbers in the second quarter of 2017, the usual same-store sales challenges, and the enhanced benefits launching between April 1 and June 30, analysts shouldn’t expect the company’s April-June same-store sales to have the kind of success seen in Q1. In fact, the technician shortage will likely become a bigger in the coming months, given anticipated employee vacations in June, July and August, he said. 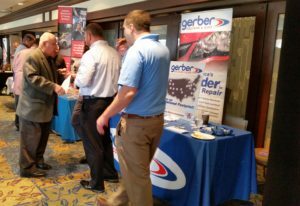 Assured Automotive, which the Boyd Group closed on in the third quarter of 2017, faces the same issues as Boyd and Gerber: strong demand “that we can’t take advantage of” because of the shortage,” according to Bulbuck. Assured, which has seen success partnering with dealerships on an “intake center” business model, might feel the pain of the tech shortage more deeply than the Boyd and Gerber chains. Though the company has lower operating expenses, it has a higher customer acquisition cost (presumably related to whatever the company has worked out with its dealership partners), according to Bulbuck. On the whole, Assured’s margins aren’t as good as other Boyd chains. ‘We believe it’s (the lower margins) correctable but it may take some time to correct it,” Bulbuck said. The tech shortage might also make Assured a victim of its own success, according to Bulbuck. “The higher volume is translating into more challenging conditions to achieve cycle time and other operational performance metrics that are translating into some pricing penalties under some of the customer arrangements,” he said. It was unclear if this comment on penalties referred to the company’s obligations to its partner dealerships, insurers, or both. Regardless, this anecdote does raise an interesting consideration for direct repair program shops and possibly even certified repairers recommended by OEMs based upon similar KPIs. (Presumably, the automakers don’t want long cycle times either.) Does the financial hit of paying technicians more outweigh the indirect loss of referral business from a lower DRP/OEM ranking — or possibly even an outright direct penalty under a DRP performance-based agreement? Bulbuck repeated that the company would use half of its projected savings from the American Tax Cuts and Jobs Act. In March, the Boyd Group estimated it would save about $11 million (Canadian dollars) because of a likely reduction in its tax rate to 26 percent. At the time, this translated into about $4.25 million (American dollars) slated to be funneled into technician benefits. Asked what the higher benefits meant on a per-employee basis, Bulbuck said the executives didn’t have that amount available during the May 15 call. “That’s an interesting calculation that we might want to do,” he told Executive Vice President and Chief Financial Officer Pat Pathipati on the call. He said the Boyd Group had changed the way it paid its piece-rate technicians for vacation days, which could mean up to 100 percent more vacation pay — “maybe even higher” in some cases. The company also would double the company match on a 401(k) retirement plan. “That’s fairly significant from an individual employee perspective as well” if employees increase their contribution to capitalize on the new company match threshold. The Boyd Group on the whole has more than 3,000 employees, so crudely, that $4.25 million USD would work out to about $1,417 USD more spent per staffer in benefits. Obviously, not all of Boyd’s employees at its more than 500 U.S. and Canada facilities are auto body technicians. The real amount spent per tech will presumably be higher. But that ($1,417 + ?) estimate at least gives competitor hurting for techs and technicians evaluating their career prospects a starting point in analyzing their own situation. Boyd appears to be ahead of about 40 percent of the industry in having a retirement plan at all — never mind the increased company 401(k) match coming online this year, based on results from a Collision Repair Education Foundation-I-CAR online survey of 630 shops in 2016. 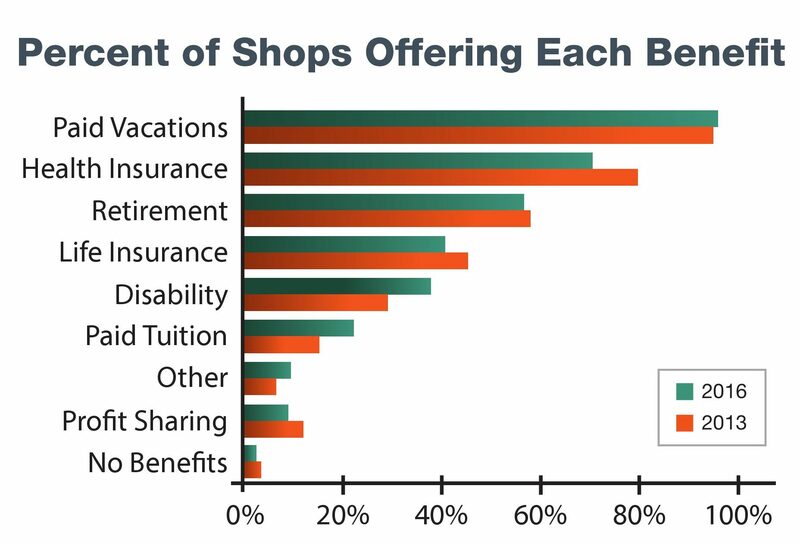 In fact, the percentage of shops offering retirement as a benefit fell slightly from the prior survey in 2013, though it’s unclear if the change was statistically significant. And as to the company’s revamped vacation policy, we should note that a small fraction of the industry still doesn’t even offer paid vacations at all, based on the 2016 results. Interestingly, competitors haven’t taken similar actions — at least for now, according to Boyd. President and Chief Operating Officer Tim O’Day agreed, but noted that the increased benefits were a “fairly recent change” on Boyd’s part. Bulbuck said the increased benefits will have “some impact” on the company’s Q2 results. However, not all had taken effect as of the May 15 call, and the benefits program wouldn’t mature and reach the projected annual effect of a 0.3 percentage point increase in the operational expense ratio until after the second quarter, he said.